Honey, beeswax... from Burgundy and Franche Comte. Visit hives. 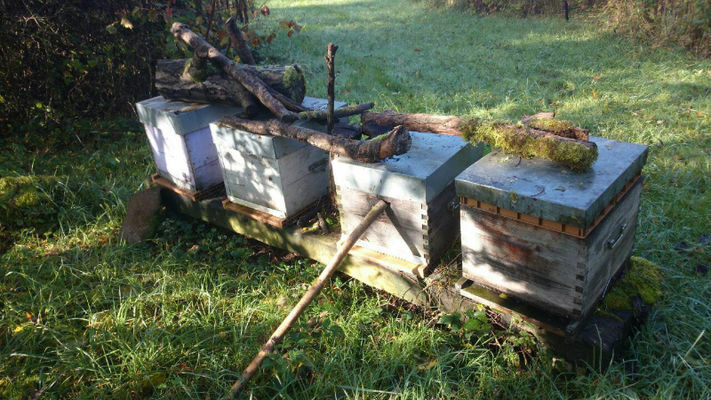 Info “Beekeepers without Borders”.